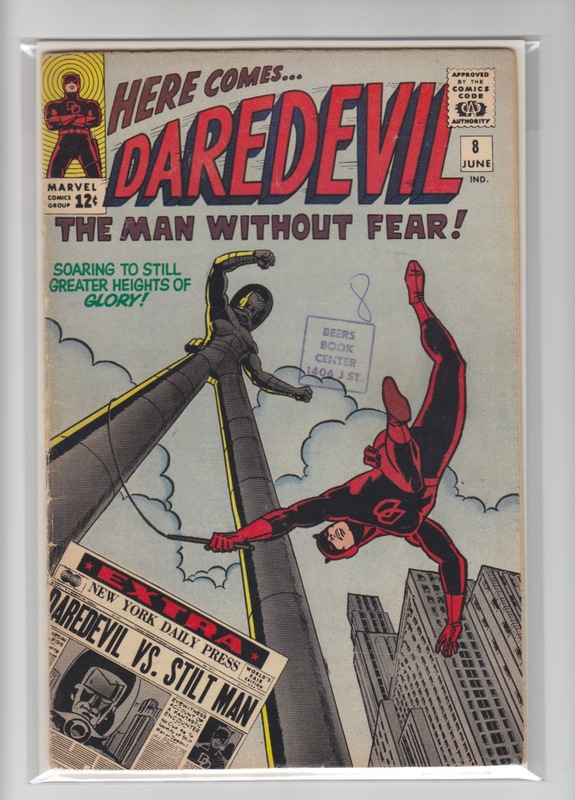 8 4.5 VG + $80 JUN 1965; First appearance Stilt-Man. 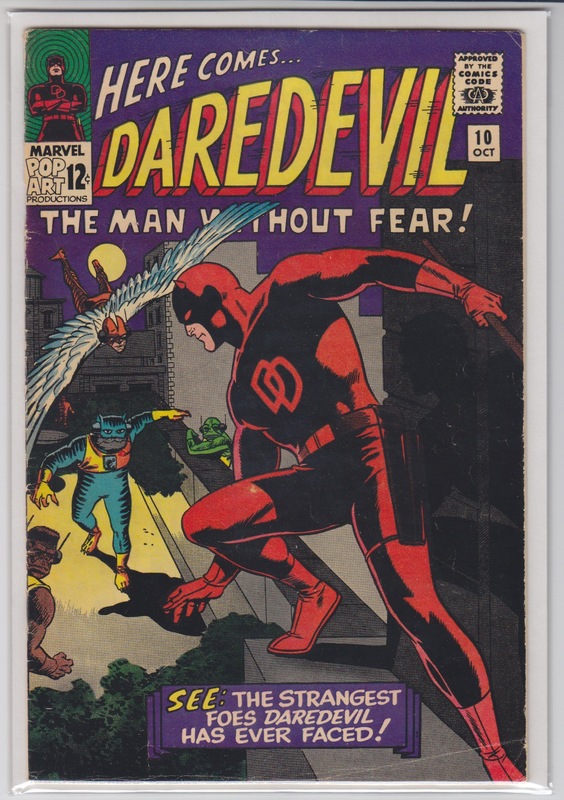 Wally Wood art. 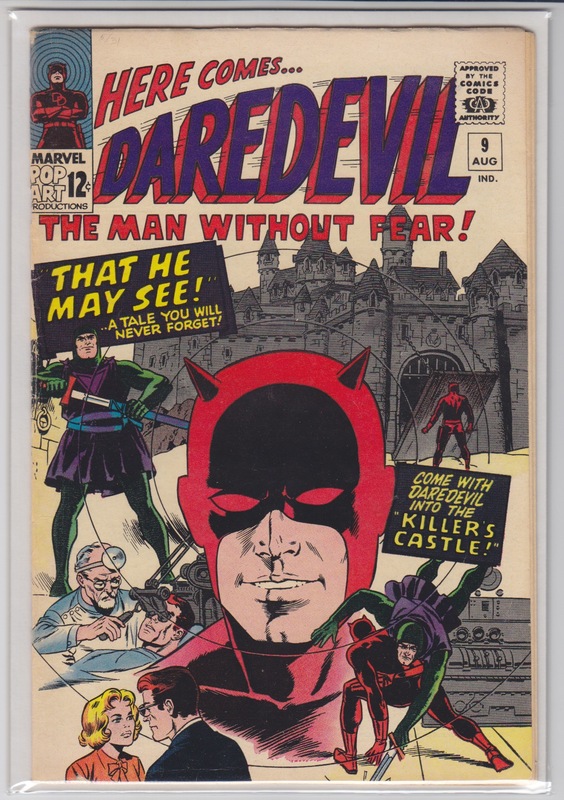 9 5.5 FN - $60 AUG 1965; The first appearance of the Organizer, with a cover by Wally Wood and art by Wood and Bob Powell. 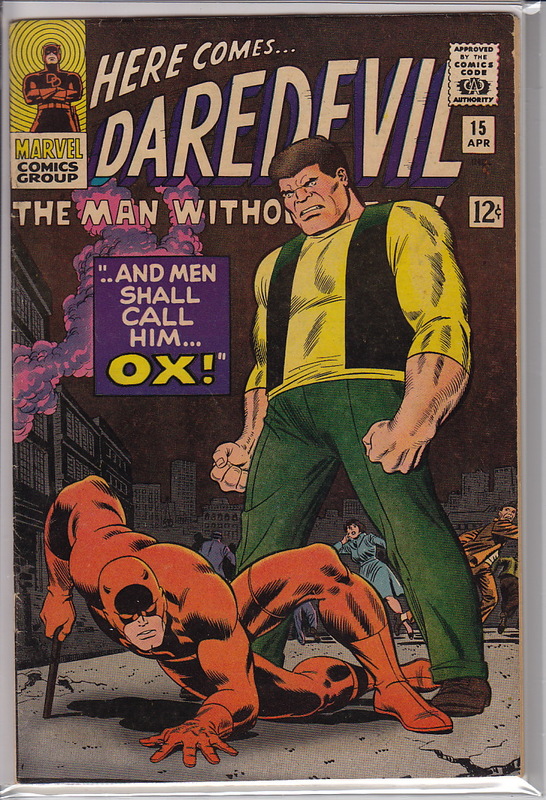 10 5.0 VG/FN $65 OCT 1965; The Ani-Men make their first appearance, and the Organizer returns. 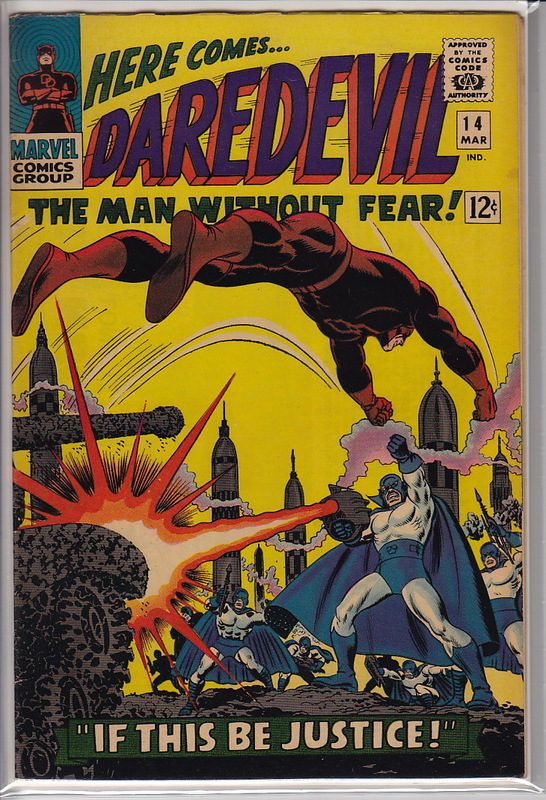 Wally Wood cover and art over Bob Powell layouts. 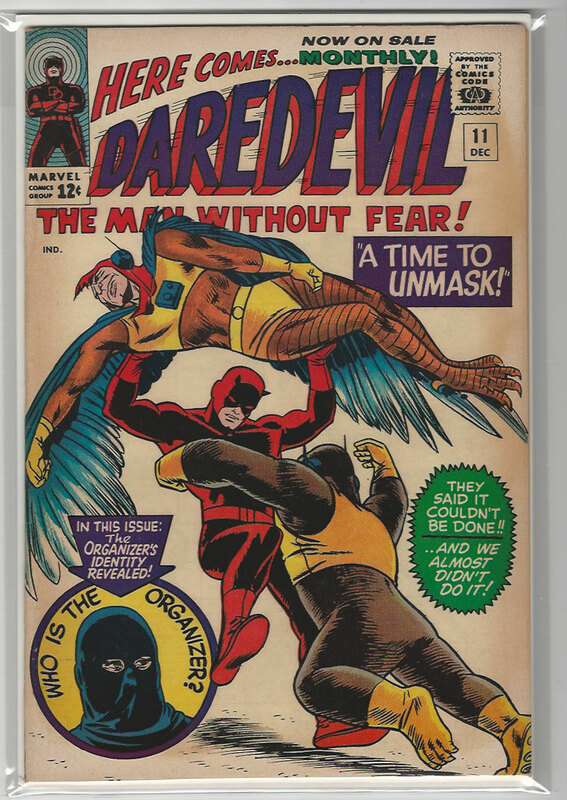 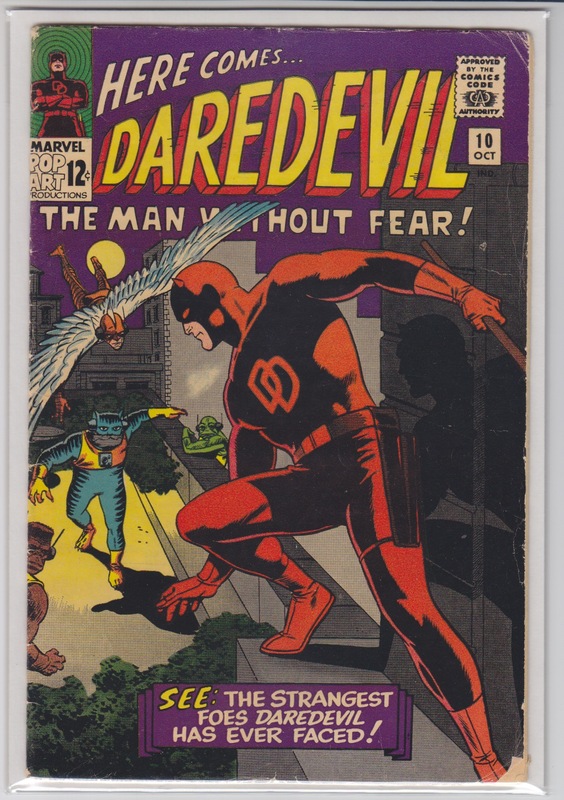 14 7.5 VF - $100 MAR 1966; John Romita cover and art. 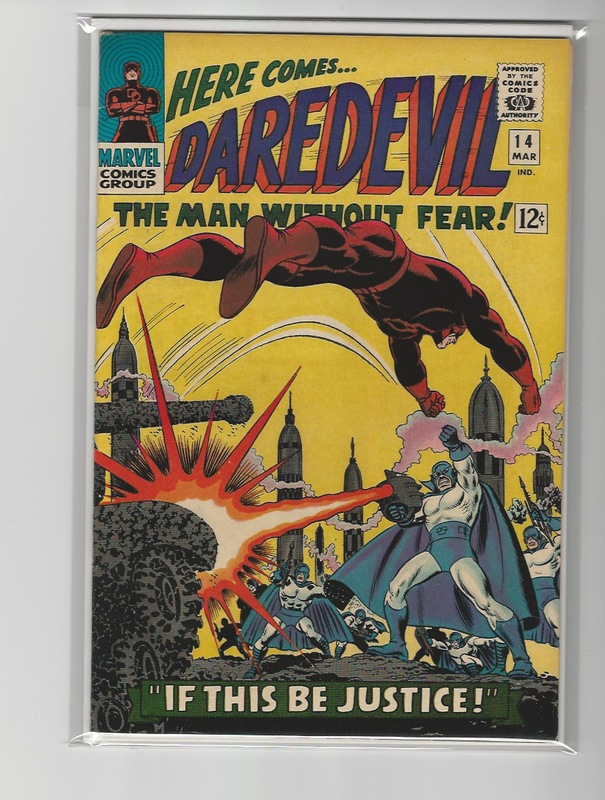 Ka-Zar appearance. 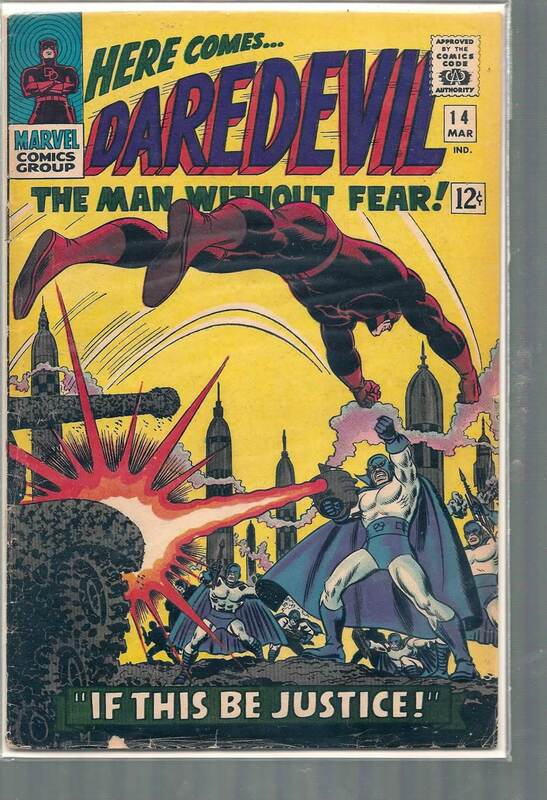 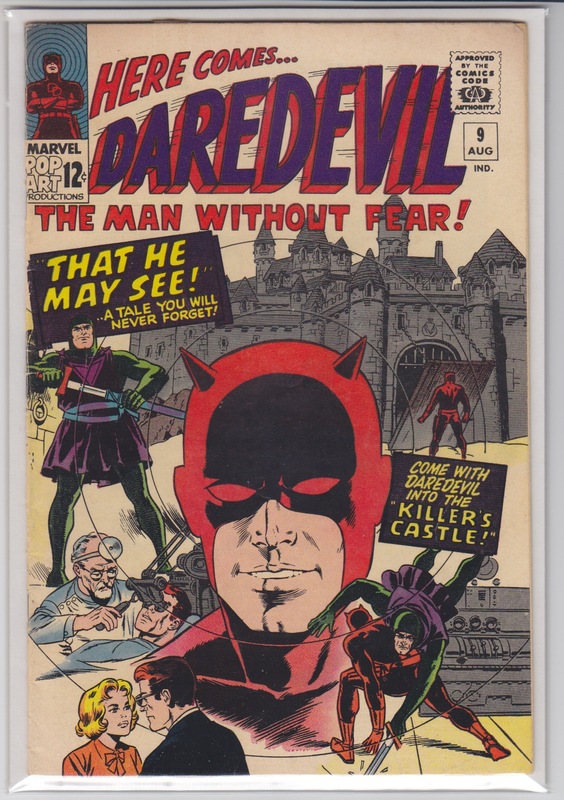 14 4.0 VG $40 MAR 1966; John Romita cover and art. 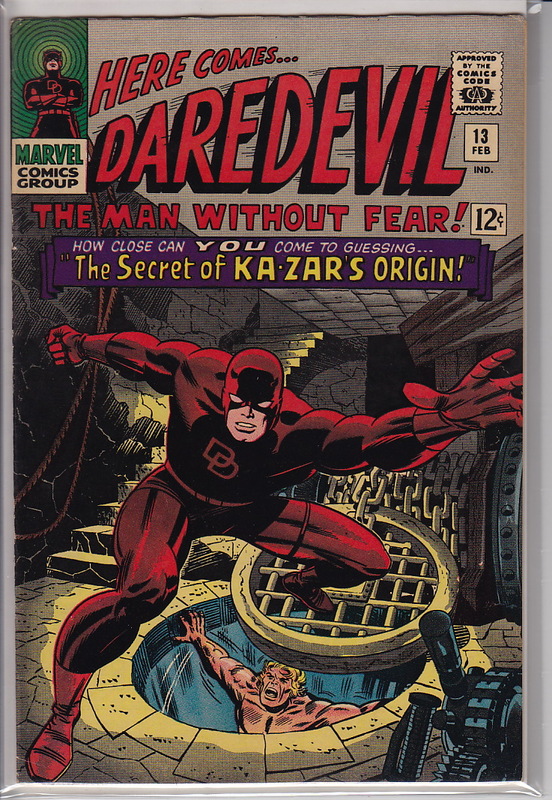 Ka-Zar appearance.